It’s How Many Sleeps Til Christmas??? Holiday Catalogue has arrived! After much patience, lots of checking on my Australia Post app (I’m not sure if tracked delivery is a blessing or a curse) and a little bit of impatience, my Holiday Catalogue pre-order finally arrived! Stampin’ Up! continues to out-do themselves with every new catalogue and I’m sure the warehouse got very busy all of a sudden!!! Along with some fabulous new Christmas and spring products, I also have catalogues to share with you, so you can fall in love too! If you live in Australia and need a copy, please email me. The cute little bookmarks you see above were made using the Cookie Cutter stamp set & punch. This was the very first play I had after unpacking my box! They were inspired by Terina Sprague. The bookmarks will be accompanying the catalogues of some special people! My next project was the make & take for my team meeting last night. Thank goodness my box arrived just in time! 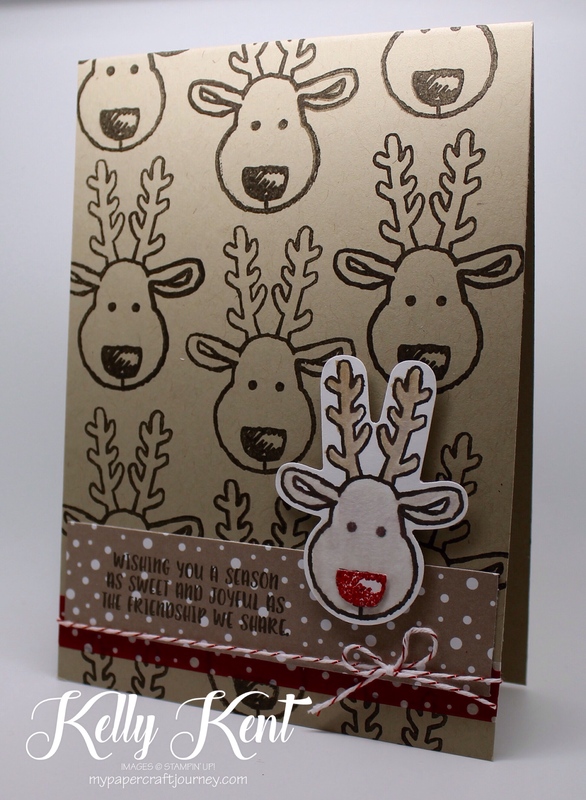 This clever little bundle makes a reindeer when you turn the punch upside down!!! How cool is that??? How many new products can you see??? All these products and more are available for customers to purchase on 1st September 2016. Don’t forget to email me if you need a catalogue. Can’t wait??? Join Team Papercraft today and you can include items from the Holiday Catalogue in your starter kit. No waiting!!! The kit is just $169 for $235 of products, no shipping and free business kit too (that means you save even more!). It’s the best risk-free opportunity in the crafting world. Why? 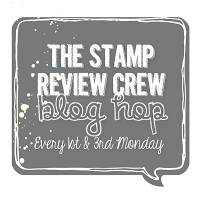 Because if being part of the Stampin’ Up! family doesn’t suit you, you simply stop being a demonstrator. There are no penalties. And for as long as you are a demonstrator, the only minimum you need is a low $440 (Australian dollars) per quarter. 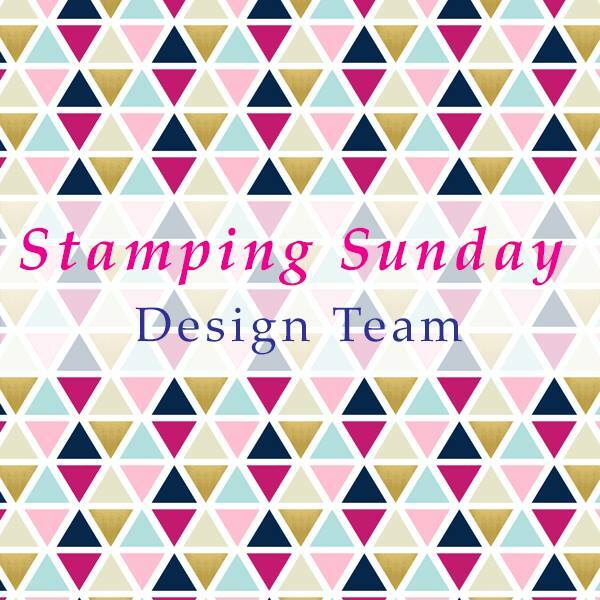 Plus, joining Stampin’ Up! in August means you have until 31st December 2016 to reach your first quarterly minimum. And let’s not forget about the 20%+ discount on your favourite products! Did I say best risk-free opportunity??? 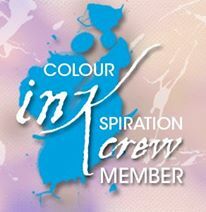 Click here to find out more or join my team!!! 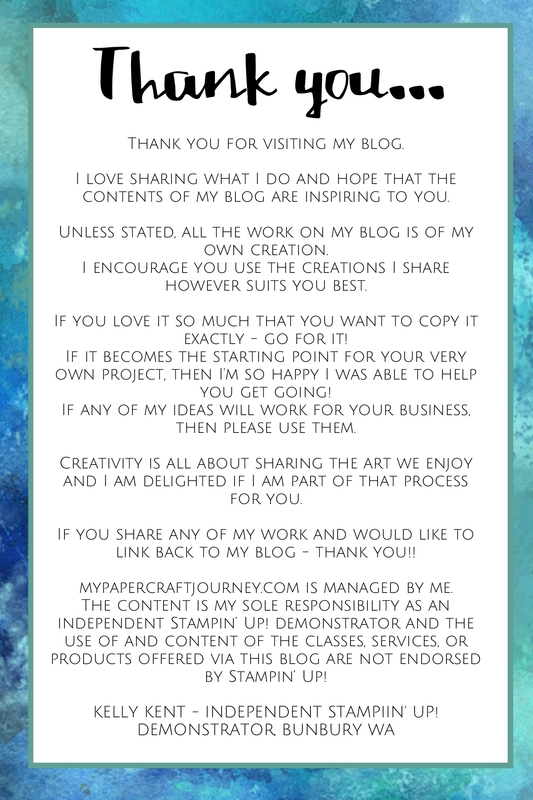 I’d love to have you on board with me. Who knows, this may just be the best decision you ever make! It was one of mine!!! Next ›Happy “Demonstrator Support Appreciation Week”!